On any given morning in Saigon, crowds of city dwellers head to their favorite cà phê sữa đá spot to start the day. Some take their brew to go while others savor it on the sidewalk before heading in to the office. 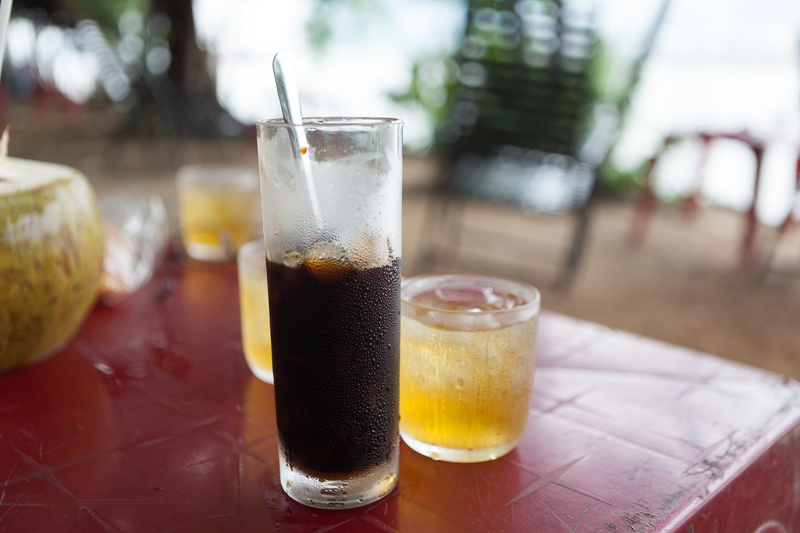 Given the omnipresent nature of cafes and coffee carts, one could be forgiven for thinking Vietnam will never run out of coffee. However, research shows that climate change poses an acute threat to the country’s coffee production. 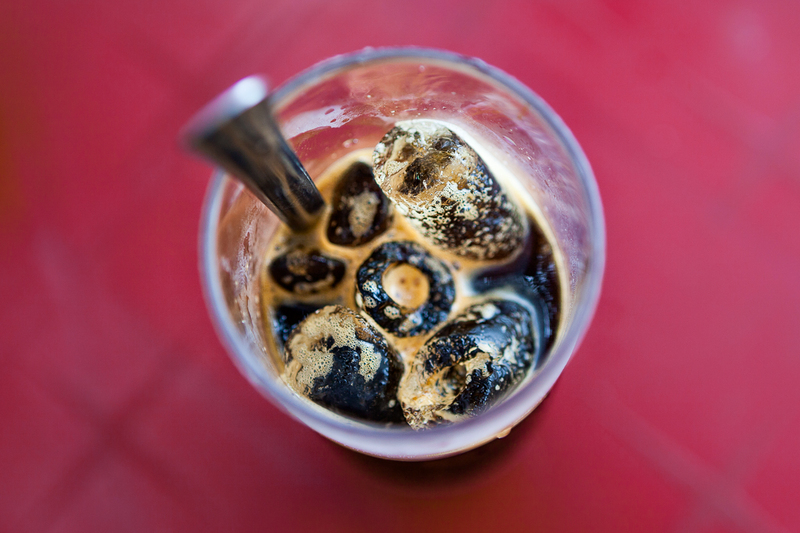 The vast majority of Vietnam’s beans, whether they are served roadside or in an air-conditioned cafe, are of the Robusta variety. Robusta is one of the two major species of coffee, the other being Arabica. The latter is used to create gourmet coffee while Robusta is lower in quality, appropriate for instant coffee and your morning brew at Highlands. While your average coffee drinker may think this commodity has a long history in the country, Vietnam only became a coffee powerhouse in recent times. According to Conservation International, in 1990 Vietnam accounted for just 3% of global coffee production. Today, that figure is 17% and the country is the largest Robusta producer in the world ahead of Brazil and Indonesia. This production, largely focused in the Central Highlands, has created economic dividends for a huge number of people. According to the International Center for Tropical Agriculture (CIAT) Asia office in Hanoi, 550,000 smallholder farmers supply over 95% of Vietnam’s coffee. Another 500,000 people are involved in seasonal work in the industry. Worryingly, however, Vietnam’s coffee crops are in danger. 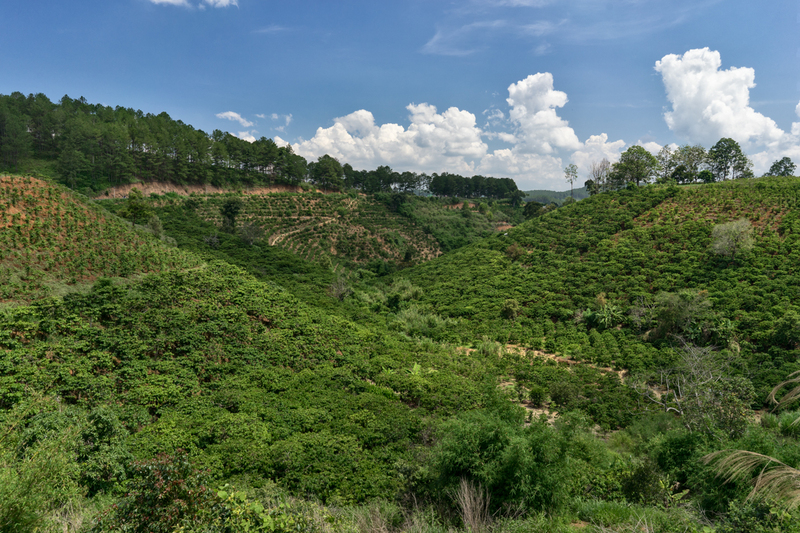 CIAT research shows that, given the current models of predicted global temperature increases, 50% of the country’s present coffee-growing areas may become unsuitable for production by 2050. Dr. Peter Laderach, senior climate change specialist at CIAT Asia, explains the importance of distinguishing climate change from yearly variabilities, such as this year’s drought in the Central Highlands, which has hurt production. Severe weather such as drought will also become more common as rising temperatures wreak havoc on traditional weather systems. In fact, CIAT data shows that by 2050, the drought period for southern Vietnam may last until June, almost three months longer than usual. Meanwhile, precipitation in the highlands during these dry months could fall by as much as 20 millimeters, creating major problems for a part of the country where 90% of water usage is related to coffee production. Tran Ban Hung, Fairtrade Asia and Pacific’s associate for Vietnam, explains that such pattern shifts will cause major agricultural losses. A climate gone haywire also makes it harder for farmers to control pests, Hung says, while inconsistent rainfall forces producers to dig more wells to find water for their plants. This further depletes soil that has already been heavily fertilized over the last 30 years to boost yields. The end result of these factors is that Vietnam’s coffee production map will be largely rewritten in the coming years. 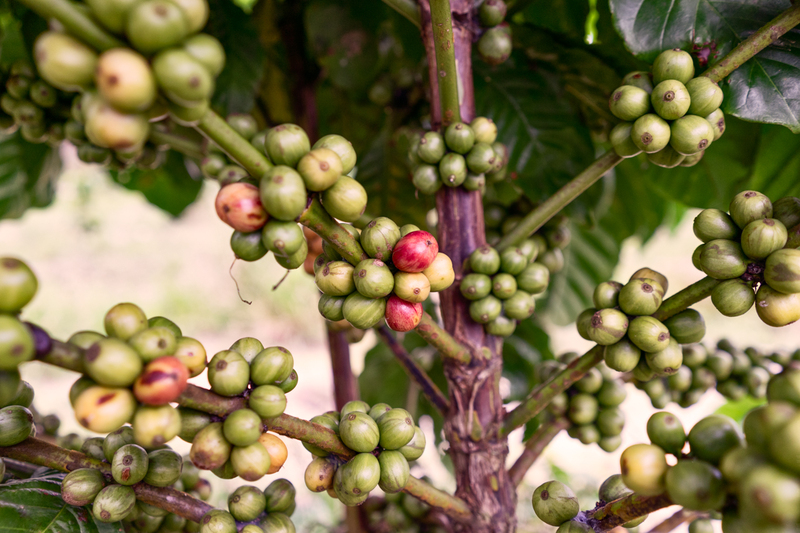 Coffee in the 21st Century, a report released by Conservation International in April, shows that by 2050 the total suitable area for Robusta growth in Vietnam will fall from 84,326 square kilometers to 46,473 square kilometers. Dak Lak province alone may lose up to 50% of its current coffee suitable areas, and this region accounts for roughly 30% of Vietnam’s coffee exports, Hung shares. While such figures sound dire, consumers don’t need to accept a future devoid of cà phê sữa đá just yet. According to both Laderach and Hung, much can be done to help Vietnam’s coffee plants adapt to rising temperatures and unpredictable precipitation. Hung explains that providing shade for coffee beans is vital, and Fairtrade Asia is working to educate farmers on this practice. “Farmers used to just plant coffee because it would bring in a lot of income, but through training they see that planting canopy trees will help them improve the quality of the product,” he says. Canopy trees not only provide relief for coffee plants from the blistering Central Highlands sun; they can also bring in extra money for growers. “Some farmers start with canopy trees like durian…so instead of having one main income from coffee, they get more from canopy trees, and more people are starting to do this,” Hung elaborates. Fortunately, stakeholders in the industry recognize the gravity of the challenges facing Vietnam’s Robusta coffee plants. John Connor, CEO of the Climate Institute, says the private sector is also getting involved. “Some of the major companies are already investing in capacity building and adaptation strategies, funding smallholder assistance programs,” he shares in an email. Further, several leading firms have partnered with development NGOs to set up a global initiative to provide farmers with training and tools to respond to the impacts of climate change. Consumers can play a role in diminishing the threat of climate change as well. “As coffee drinkers we should educate ourselves about these issues and make sure we choose brands that are ethically produced in terms of climate change,” Connor explains. Fairtrade, for example, has a certification system which allows shoppers to identify brands which produce coffee in an environmentally friendly way. Sadly, the middle-aged woman selling coffee at the end of your hẻm likely does not meet these standards.